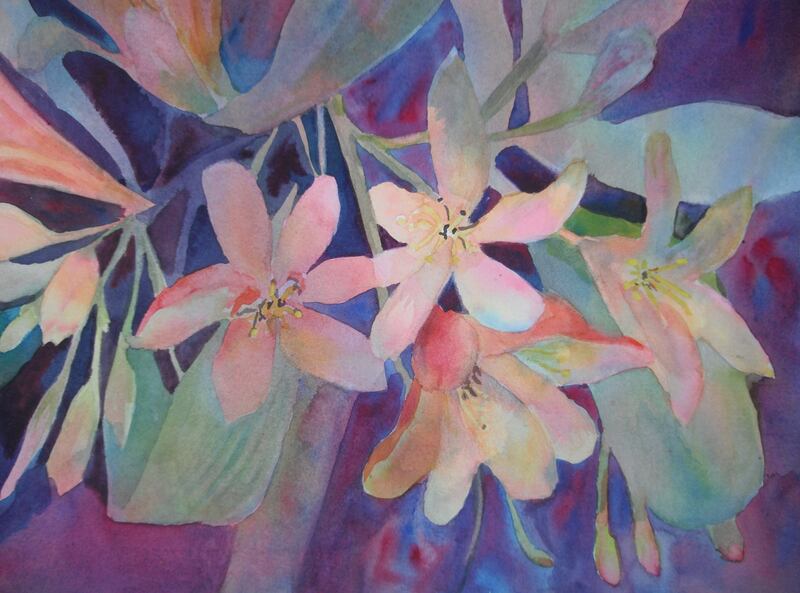 The spectacular splashes of color emanating from the flower-saturated watercolor paintings of fine artist Phyllis Eymann are nothing short of inspiring. Eymann brandishes a liberal brush, creating excitement and motion with her use of color. 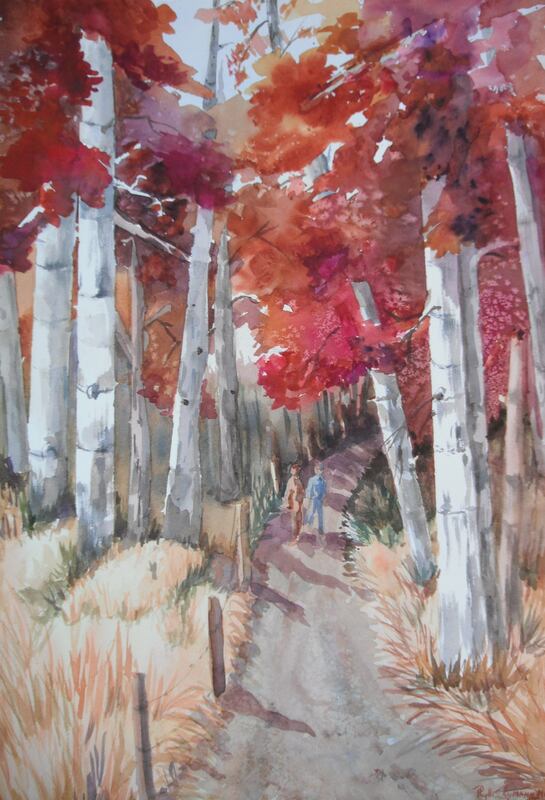 Having graduated from California State University, Sacramento, with dual degrees in Fine Arts and Social Studies, Eymann went on to earn her Masters Degree in Social Work. Her thesis, “Emotionally Handicapped Children and the Drawing of Self” combined her artistic soul with her search for psychological meaning.